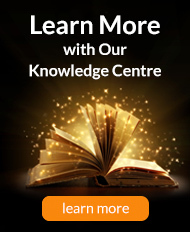 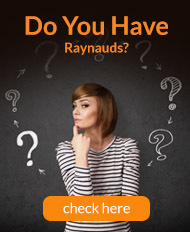 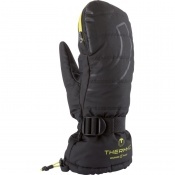 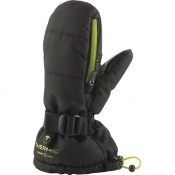 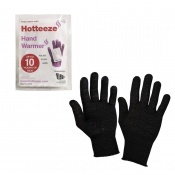 If you need to fend off Raynaud's while out and about you need heat, fast. 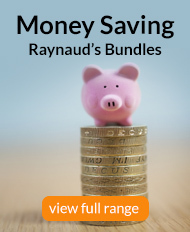 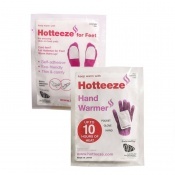 Our full range of Raynaud's Instant Hand Warmers instantly give you the warmth your hands need to fend off Raynaud's Disease, keeping fingers safe and sound. 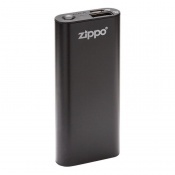 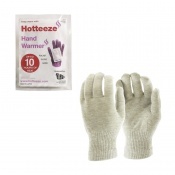 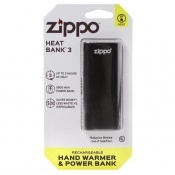 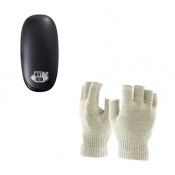 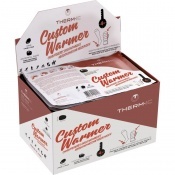 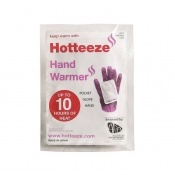 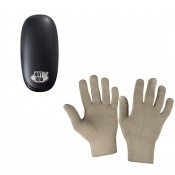 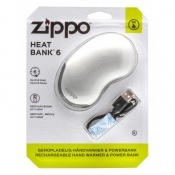 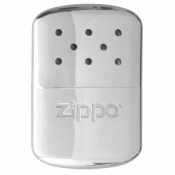 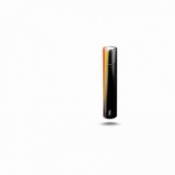 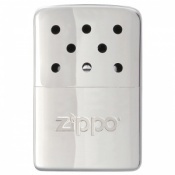 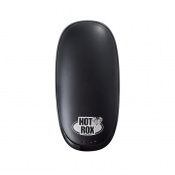 Designed to provide heat quickly, these warmers are perfect for use in your hands to fight an attack of Raynaud's.